A hotel reservations system is an extremely valuable piece of technology for your hotel, should you choose to install it. This system will help you schedule the dates and length of stay for guests, allowing them to choose their rooms at time of booking and take payments from them. On the more advanced scale it can even be setup to allow guests to choose extras and other add-ons. What are the main benefits of having a hotel reservations system? No need for the front desk staff to process reservations – when guests can input their own reservation details through the systems everything happens automatically and your staff don’t need to worry. With guests inputting their own details there’s less chance of the wrong data being entered. If something does go wrong you’ll have a record to prove it wasn’t your fault. The main point to remember is that this technology enables guests to choose and book their own rooms online via secure portal. It must be straightforward and safe, but it must also offer you the same convenience and range of use it does your guests. 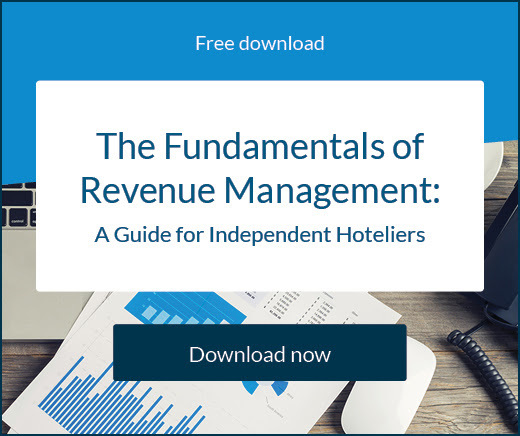 This way, it won’t only make life easier but you can use the data it provides to source more revenue and profit for your hotel. 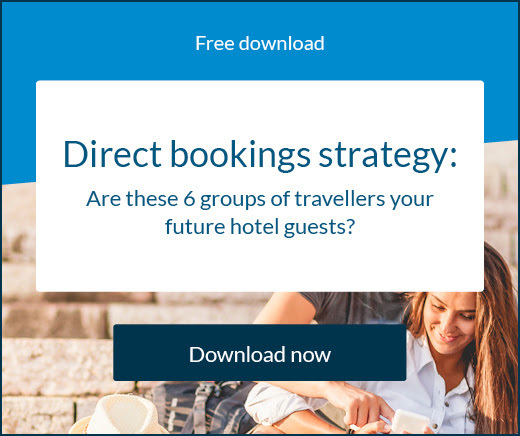 With so many options available, it can be difficult for hotels to know what online channels will help them get the most bookings. That’s why SiteMinder has released a list of the top 15 revenue-generating booking channels of 2017. 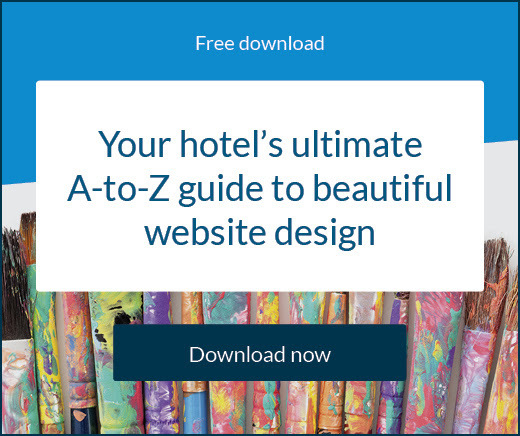 This guide will tell you everything you need to know to plan your investment in booking engine technology, a vital tool for your hotel.